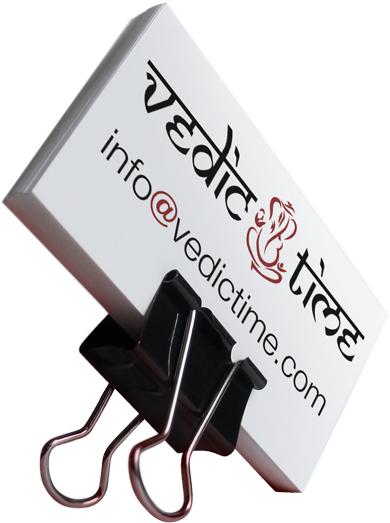 a place, where Jyotish Veda (the ancient knowledge of vedic astrology) comes along with the most innovative web-technologies. 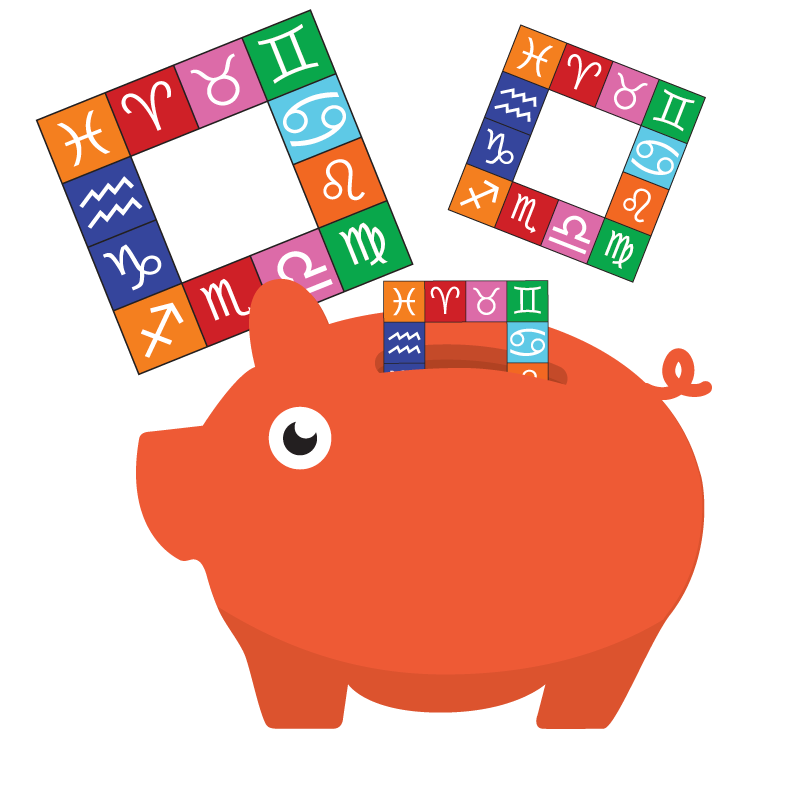 Here at VedicTime You can find lots of Jyotish principle descriptions in our extensive library, create an on-line horoscope free of charge, calculate partner compatibility and many more. No any additional software needed, all functionality is available from any device connected to Internet. "Our main goal is to create a portal that provides both an extensive library for learning Jyotish (and vedic knowledge in general) and online tools for its usage in everyday life." "We combined the interest and deep knowledge in Jyotish Veda (vedic astrology), as well as the experience in the field of Web-application development. Our goal is to bring the development of astrological calculations based on knowledge of Jyotish on a radically new level." We are still at the very beginning of our journey. But our experience shows that to some extent we are the first ones who spent quite a time to optimize the most complicated mathematical calculations used in astrology for Web, without using resources of end-user computer. We take into consideration most of the features and limitations that other existing software has. And first of all, we are working on a speed of obtaining information, as well as the convenience of output one. Astrology is quite an ocean of information, and we do make our efforts at representing this information in a digestible way. Our site has a unique software. For example, it concerns our Favorability Chart. We believe that if there is a need to adjust Your activities with the rhythms of the Universe, its simplicity and transparency makes this Chart as an indispensable tool either You're a beginner or a professional astrologer. This functionality is not available anywhere else and it is unlikely that it will soon appear, at least on the basis of such detailed astrological knowledge that we have now. And there is more to come. From ancient times Jyotish has been allowing astrologers to estimate level of auspiciousness for a particular moment. But any astrologer knows that it usually takes quite a time, since there are many parameters to be considered. And in our fast going lives, hardly anyone can afford to wait. That's why we created a unique "Favorability Chart" that will give you results in just a wink! 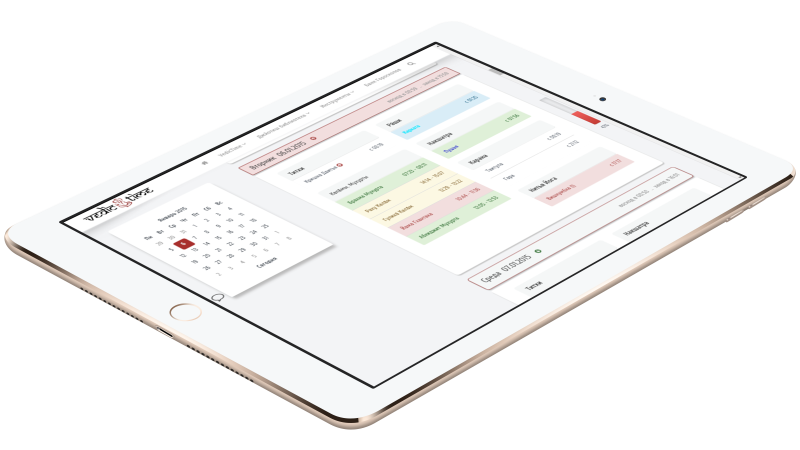 More than that - we did our best to make it transparent and user-friendly and believe that we created a product for every user, be it a person without astrological knowledge, an amateur or a professional astrologer. Try it! To create Your Janma Kundali (horoscope) just enter person's birth data and Your e-mail address. A permanent link to it will be sent to Your e-mail address in seconds. Links to Your horoscopes won't disappear. Create Your own Janma Kundali archive and share them by Your will. Panchanga is a vedic calendar, which is used in India from ancient times. The word "Pancha" can be translated from ancient sanskrit as "five", and the word "Anga" means "limb", «part» or «component». Panchanga's 5 main principles are based on an interaction of Surya (Sun) and Chandra (Moon). Everyday this interaction uniquely affects each man's life, that's why its purpose is to evaluate the general auspiciousness of any moment in time as well as help to find a Muhurta (a right time for doing something). 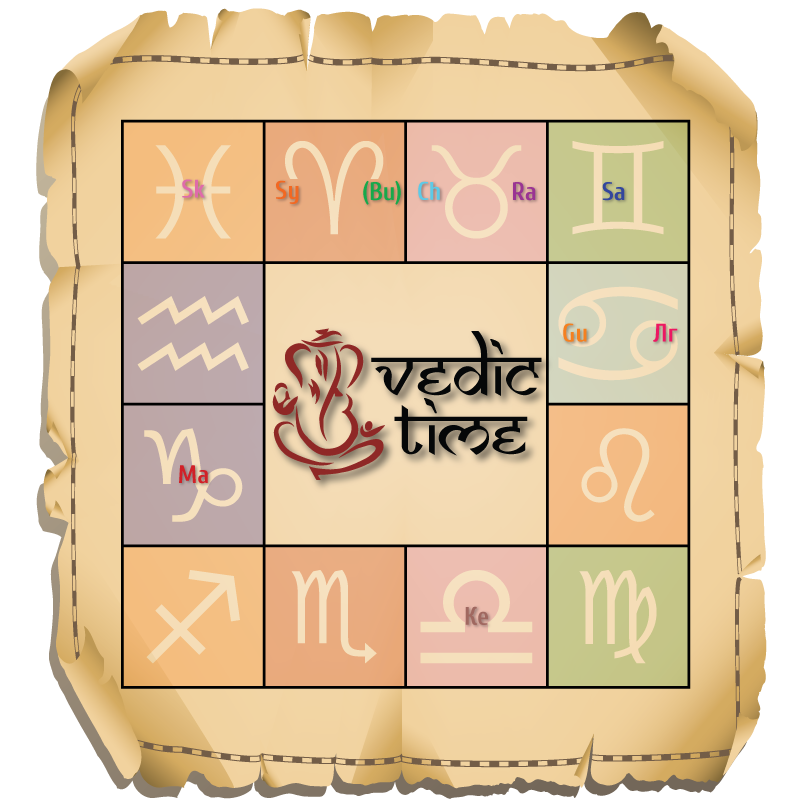 VedicTime.Com team created a monthly calendar based on 5 Angas and some other principles of Jyotish. We believe it is a great tool to align Your activity with rhythms of Universe throughout the longer period of time. One of the most popular synastric systems in Jyotish is Kuta system. It represents the «system of criteria for compatibility of partners», which was first described in ancient Jyotish classical text "Prashna Marga". The most "classical" variation of this system is so-called Ashtakuta - compatibility of man and woman, based on 8 ("Ashta") criteria ("Kuta"), which, probably, is the most popular among vedic astrologers.